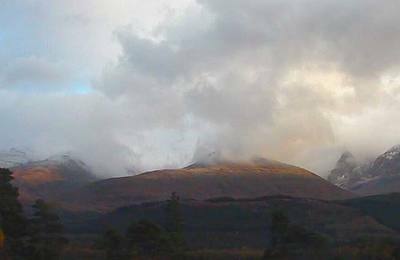 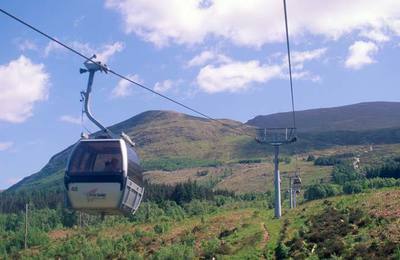 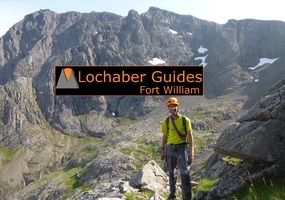 Ben Nevis mountain guides are available to take you safely up and down the highest mountain in the UK - and provide a great day out in Fort William. 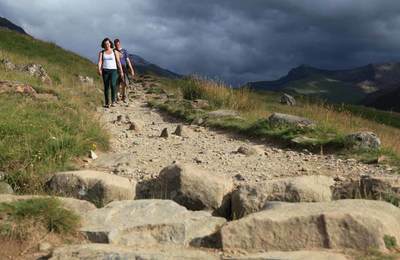 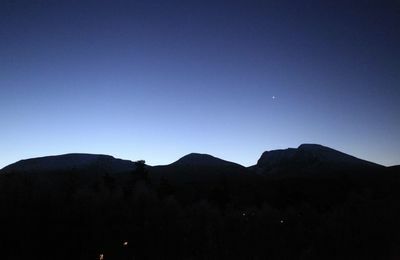 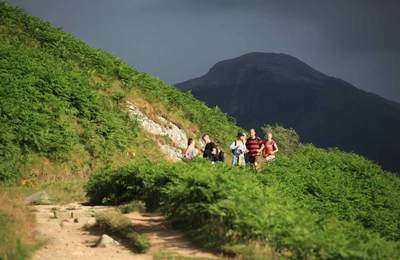 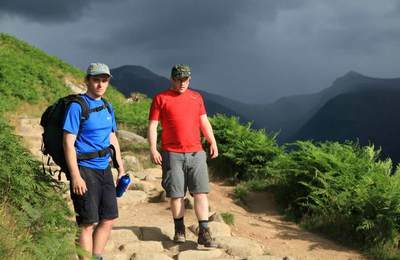 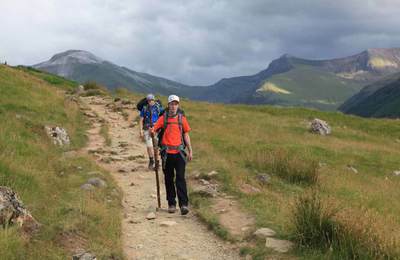 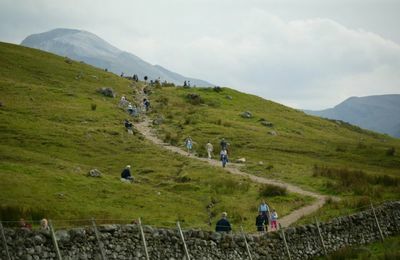 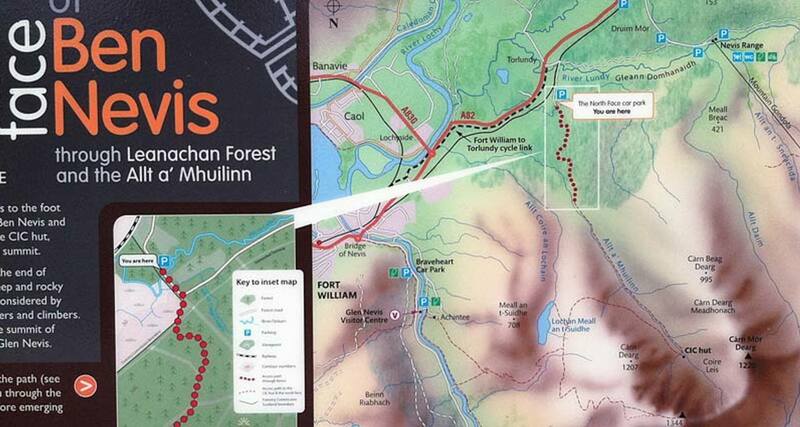 Over 150,000 people walk or climb Ben Nevis every year, and many of these do so either on their own or in small groups. 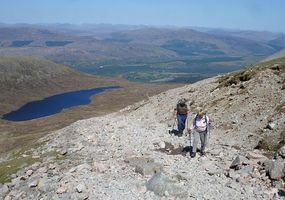 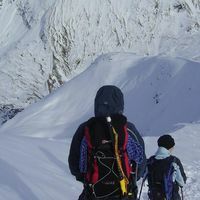 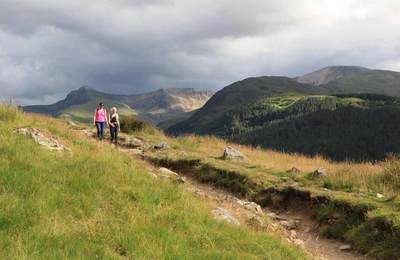 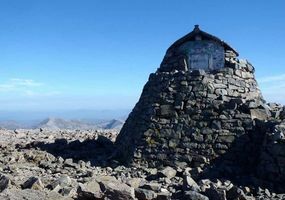 The highest mountain in the United Kingdom is a very accessible mountain and people can be caught out near the summit when the weather changes for the worse. 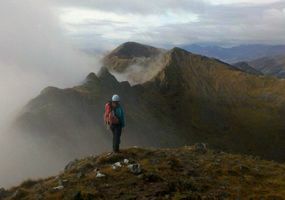 During periods of heavy rain and bad visibility, navigation skills using a map and compass are very important to safely descend from the summit. 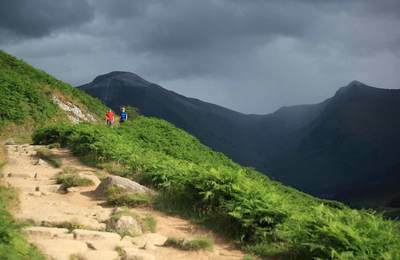 on a summer's day in Fort William..